A single swan in a Dublin waterway. 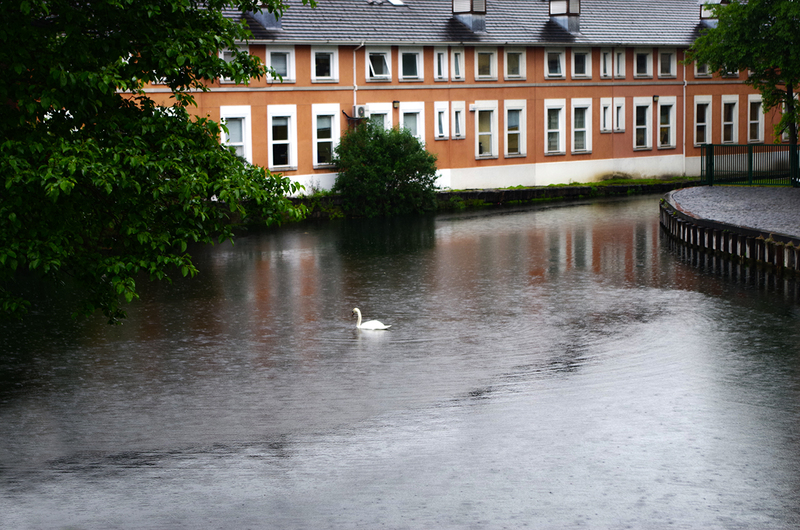 A single swan in a waterway in Dublin. A great reason to get off the beaten path and look around.